For lovers of horse trekking, we present an exclusive tour in one of the most exciting and beautiful places in the world - the Pamir Mountains. Between Lake Sarez Yashilkul there is a high plateau with a lot of lakes at an altitude of 4500 m. Once it was the center of glaciation, and thence down the glaciers in the valleys of the rivers Gunt and Murghab. 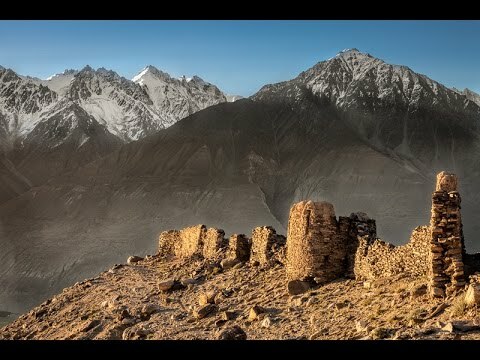 As a result of the ice melting many lakes wer originated – Pamir is truly a mountainous country of lakes. 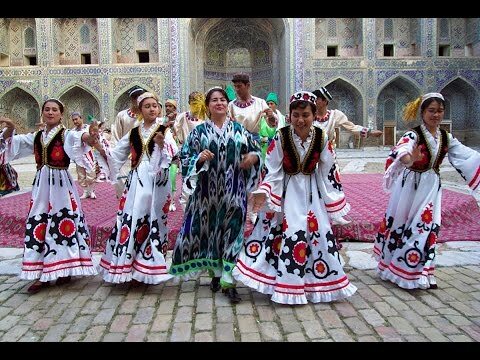 Welcome to Tajikistan! Your plane arrives in Dushanbe airport, where You will be receipted and transferred to the hotel. After the rest city tour in Tajikistan's capital Dushanbe. Drive to Kalai-Khumb along the spectacular mountain roads of Tajikistan. Overnight in Kalai-Khumb - Homestay. 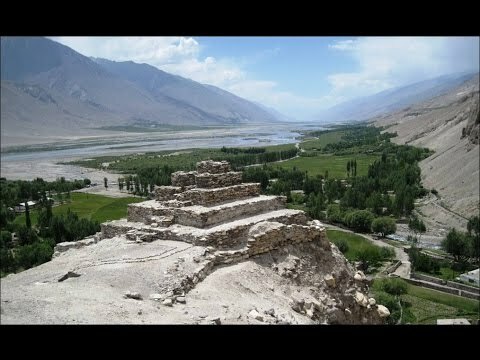 Drive from Kalai khumb to Rushan and south to Khorog along the riverside of Panj (Tajik-Afghan border) and enjoy the nice views of the beautiful Afghan villages. Overnight in guesthouse in Khorog. You can visit any of these sites in 5 minute driving from your hotel. Botanical Garden, Regional Museum, Afghani Bazaar (Saturdays), University of Central Asia, town market, Handicraft shop, Khorog Central Park. Overnight in hotel or a homestay. Drive from Khorog via Wakhan valley. There are many fortresses and shrines along the road, almost in every village. Qa-qaha Fortress is one of the oldest sites in all Tajikistan. By the evening you reach Bibi Fotima hotspring above Yamchun Fortress. The fortress dates back to medieval ages. Overnight in homestay in Yamchun. Drive from Yamchun towards Langar. You will stop to visit Sufi Muborakqadam Museum and observatory in Yamg, Buddhist cloister in Vrang and Petroglyphes in Langar. There are thousands of petroglyphes above Langar. Drive from Langar via Khargush Pass to Bulunkul. On the way you can observe Abreshimqala in Ratm village. From Khargush pass you can observe the Hindukush Range. An excellent view of the Range. Drive from Bulunkul to the dam of Yashilkul (1 hour) and meet there the team of horse guides with horses. You will climb a small but very impressive pass above Yashilkul, called Bughurmal and have a great view of the lake. 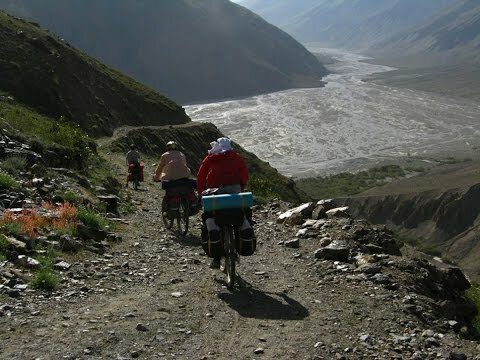 6 hours riding: Riding along Gunt river you will arrive in Bachor village which is a lovely, Tajik settlement. You have the opportunity to get familiarized with local traditions and the life of a remote community. Overnight in Pamiri house or an homestay. 6 hourse riding: You start traveling in the morning from Bachor. After 5 km you will turn left and ride along Andaravj river. Andaravj valley is very impressive with its sceneries. You will have to cross the river after passing the house of shepherds in riguven. Overnight in tents on the lakeshore close to the shepherd’s house. Overnight in tents close to Chapdara lake. After the pass (on the picture: view from the pass) continue your travel along the right shore of the lake towards Marjanay. When you rich Marjanay, you cross the river and stay to night. There is an option if the level of water of Sumantash river is not high (in autumn) your car can reach this place and pick you up. Overnight in a homestay in Bulunkul. Drive from Kalai Khumb to Dushanbe. Transfer the group from hotel to airport. We wish you a pleasent flight.